OVER 30 YEARS OF QUALITY CONSTRUCTION EXPERIENCE. 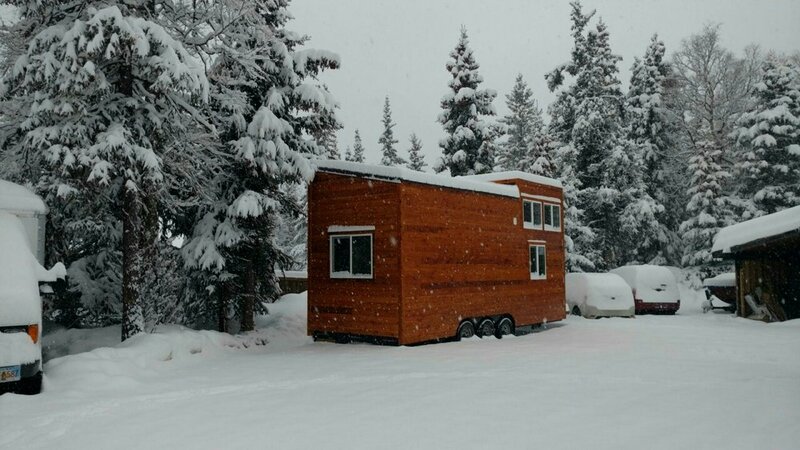 WE HAVE BEEN DESIGNING AND BUILDING QUALITY TINY HOMES FOR OVER 7 YEARS. 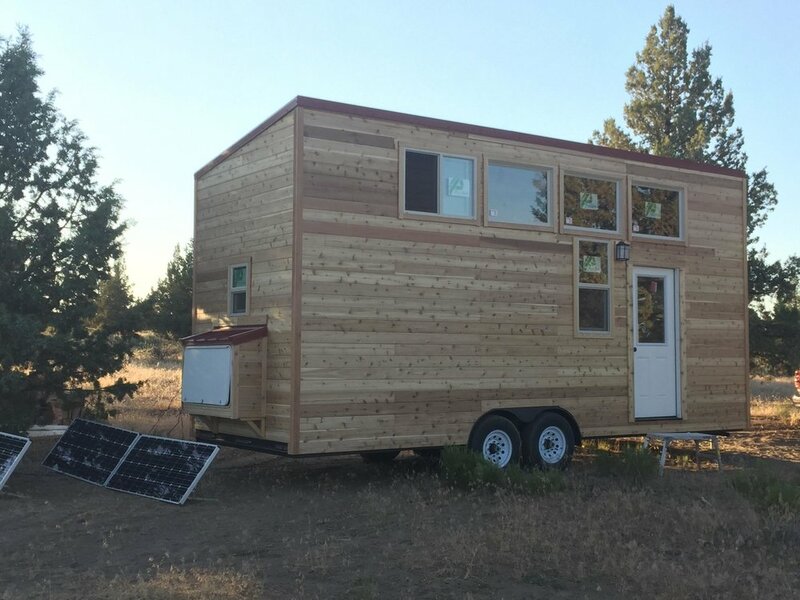 Daystar Builders is a state licensed builder of alternative dwelling units (ADU's), guest houses, home offices, art studios, tiny homes, Airbnb rentals, and small space conversions. We offer several options for owners of RV and manufactured home parks. 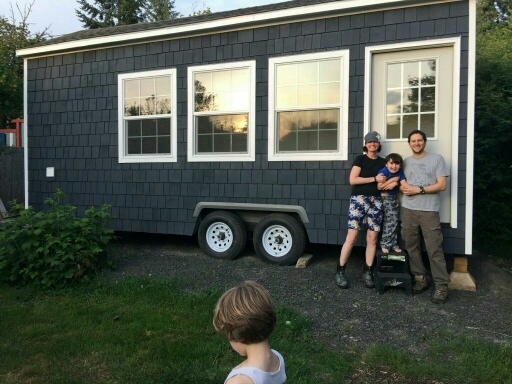 As of 2017, new codes and administrative rules have been adopted by the state of Oregon, creating a pathway to legally own a tiny house as an ADU, guest house, park model, or art studio. Relationships drive our process as we strive to exceed your expectations for your tiny space. With integrity and quality, our goal is to work with you to create a place you will love. As a state licensed pre-fab builder, we can do site builds or deliver your build and set it on a foundation. We also offer a prefabricated kit that is available with a trailer that is framed, insulated, and ready to assemble. Or we can build your shell 100% and you can finish the interior yourself. 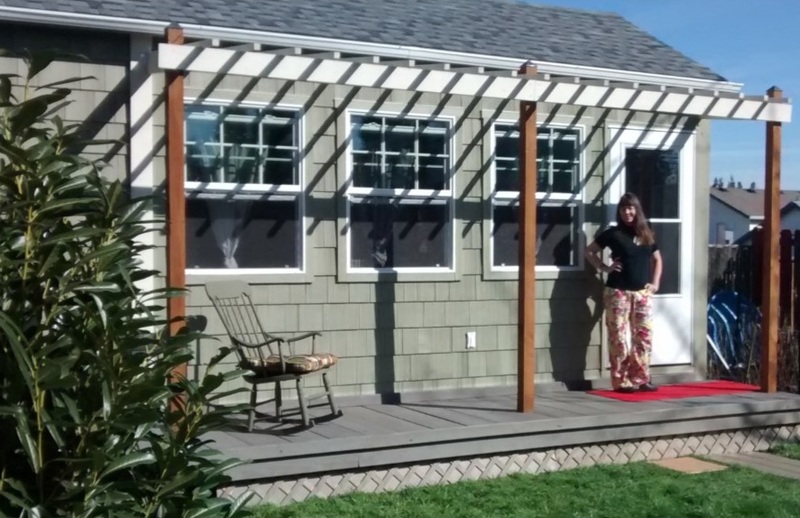 Featured on the FYI channel’s Tiny House Nation TV show!